← The Goodness of Spring in a Bowl: A Light but Nourishing Veggie Bowl Recipe! Aside from all of the great produce and food that becomes available in the spring time, there is an abundance of spring herbs that serve as tonics, refreshers and cleansers. Spring herbs are powerful but delightful! They are light, cheery, and often times flavorful plants that are beneficial for purification, allergies, and digestive stimulation. Incorporating seasonal herbs into your routine is the best way to stay in harmony with mother nature, which in turn promotes internal balance. Check out our list below of helpful herbs for a kick-start to your spring season! This is a great year round herb but in the spring it has the function of being extremely refreshing! It freshens the breath, the digestive tract, and the mouth. It is stimulating but soothing for the digestive system, which is great during cleansing or just lightening the load on your liver and stomach. This effect is best with warm tea. The aromatherapy of peppermint or drinking a cold tea can help with congestion during those spring allergies! This is a good springtime healer. 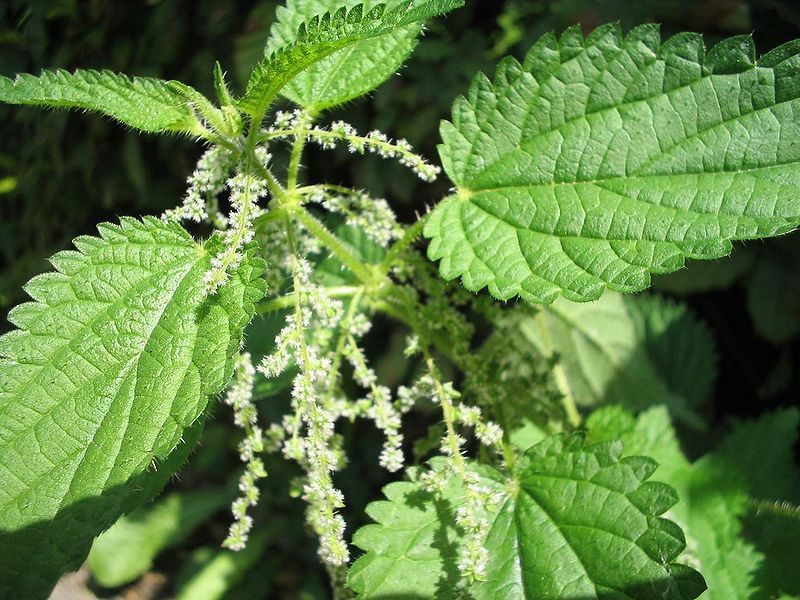 The root of this sunshiney “weed” has amazing properties of tonifying the liver and cleansing the blood. It is a stimulant for the liver and can help filter liver-irritating drugs and toxins. The roasted root is a nice coffee substitute – it is very invigorating! You can buy an already made tea bag of dandelion root or you can boil and then simmer the raw root for 20 mins. This entry was posted in Aromatherapy, Chinese Medicine, Earth and Air Wellness, Health Coaching, Herbal Medicine, Nutrition, Pleasant Hill, Seasons, Wellness. Bookmark the permalink.